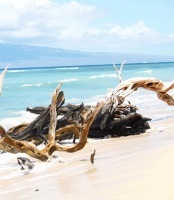 Upcoming Retreats|Maui Hawaii Retreats|Filled With Yoga & Adventure. Located just minutes south of your retreat you can find beautiful white sand beaches filled with art like driftwood, very few people and even more reef to explore. During the months of Dec-April you can litterly whale watch from the retreat. There are also kayak tours offered near by if you would like to get up close and personal with these magical mammals. Also known to early Hawaiians as "house of the sun" this massive shield volcano forms more then 75% of the island of Maui. 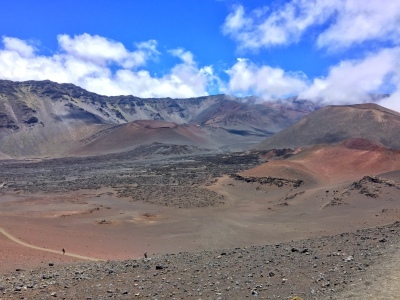 At an elevation of 10,023 ft, we hike into the crater to enjoy its rare and sacred landscape. Located just steps away to one of Hawaii's most unique ocean reef systems you get to enjoy an amazement of tropical marine life, ancient old coral heads and pristine waters to play upon. This beautiful Japanese pagoda along with one of the largest statues of the buddha outside of Asia is a great self exploration site to see in Lahaina town just minutes away from the retreat...And it's FREE! 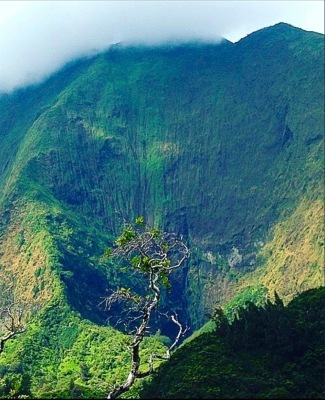 Covered in dense rainforest, Iao Vally holds an abundance of multicultural history. This National Natural landmark is included for you to learn about the tropical flora of Hawaii and its historical relevance to Maui.